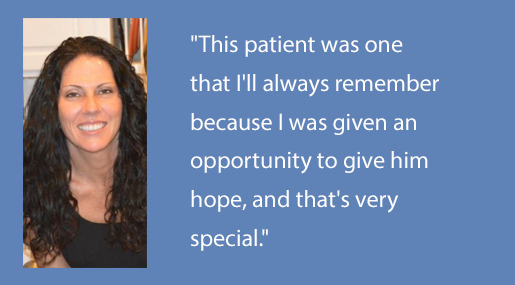 Home Therapies professionals at Fresenius Medical Care provide education and support to patients and caretakers who have chosen home dialysis therapy. 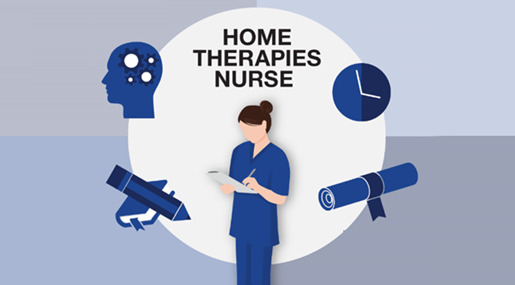 This role involves an initial visit to the homes of patients to assess home therapy readiness, as well as training and follow-up visits within the clinic environment. Successful candidates have outstanding customer service skills, a valid driver’s license and the desire to positively impact patients’ lives by empowering them to treat themselves in the comfort of their own homes. I see these people when they start, and when they're over that hump my heart just...I can't even describe it. It's just amazing. 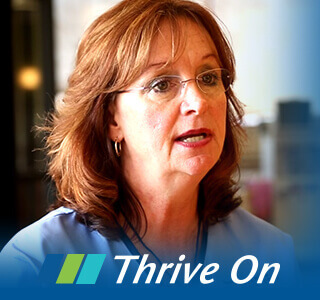 Position Specific Information$2,500 sign on bonus! Performs assessment and identifies barriers of the Home Dialysis candidate’s home environment and partner/ family readiness and ability to perform dialysis treatments in the home.